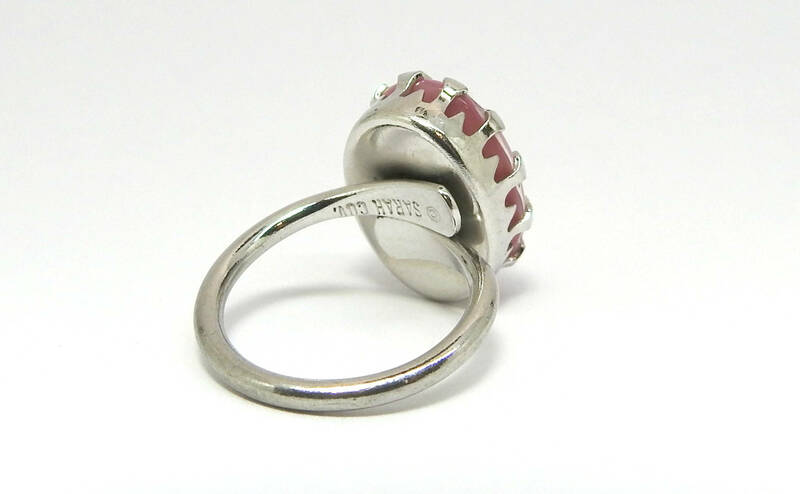 RING PINK, unique GIFTS for ring bearer! 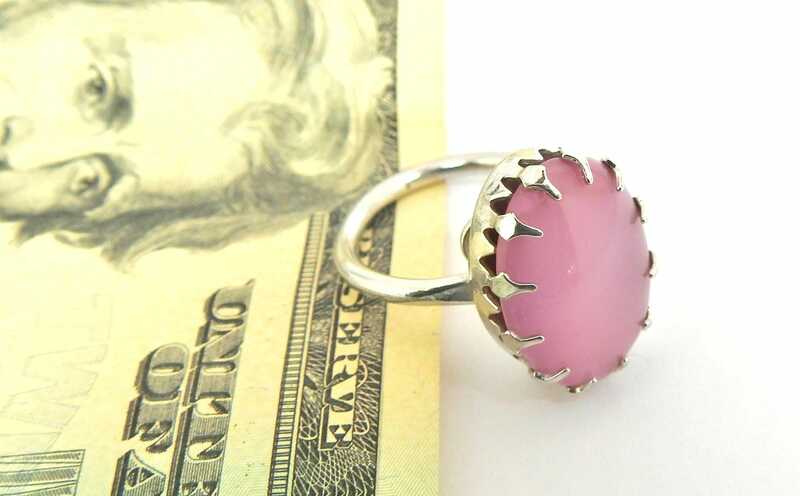 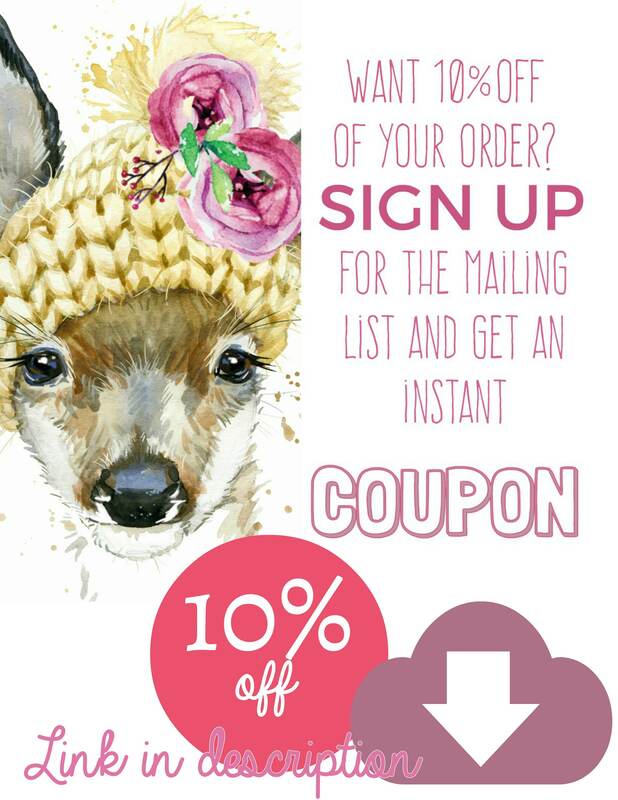 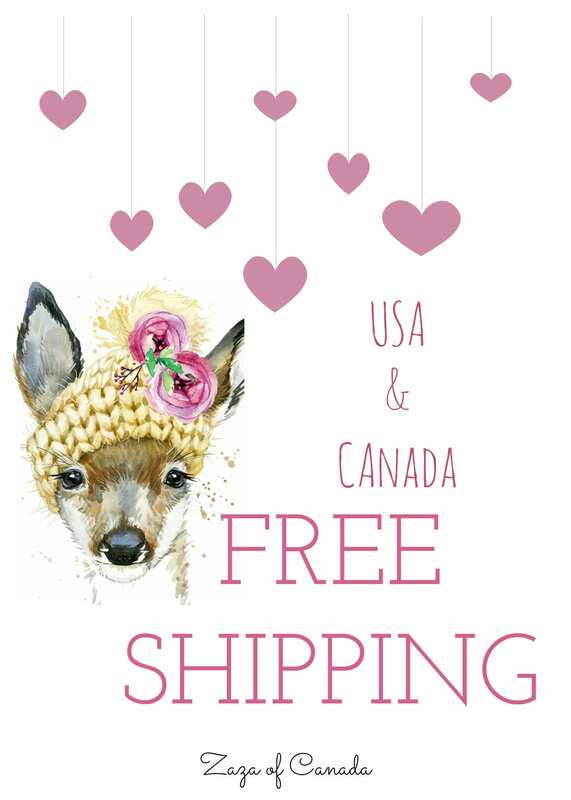 You’re going to love this ring pink! 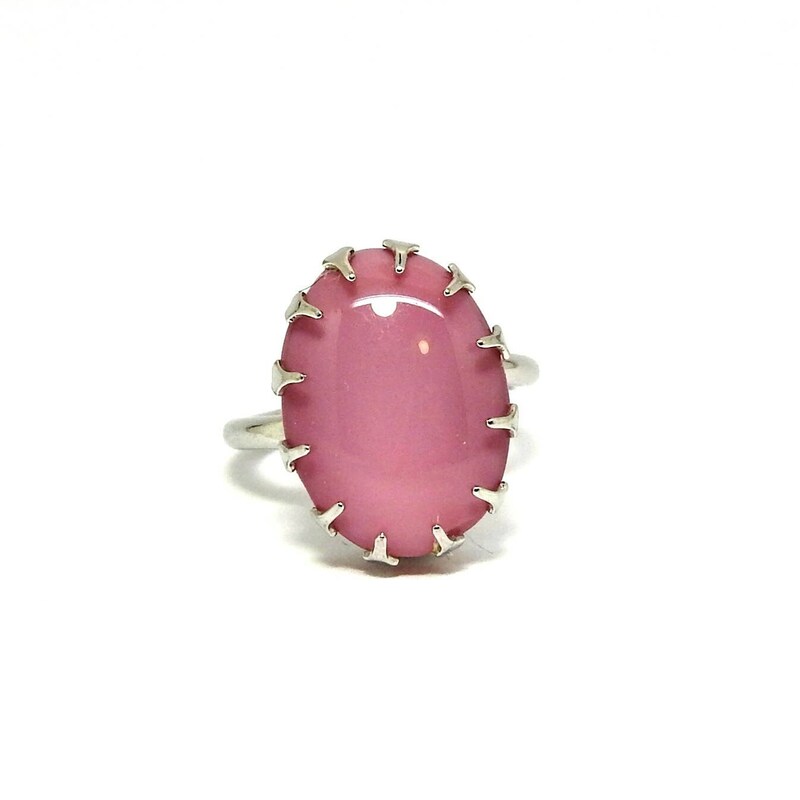 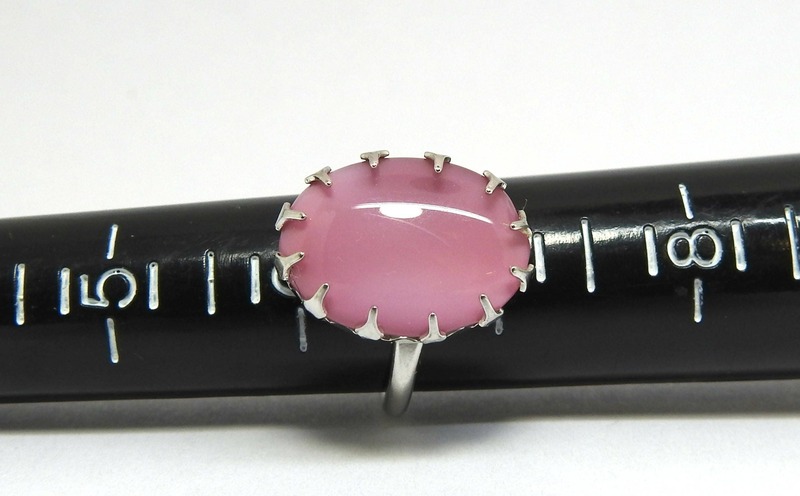 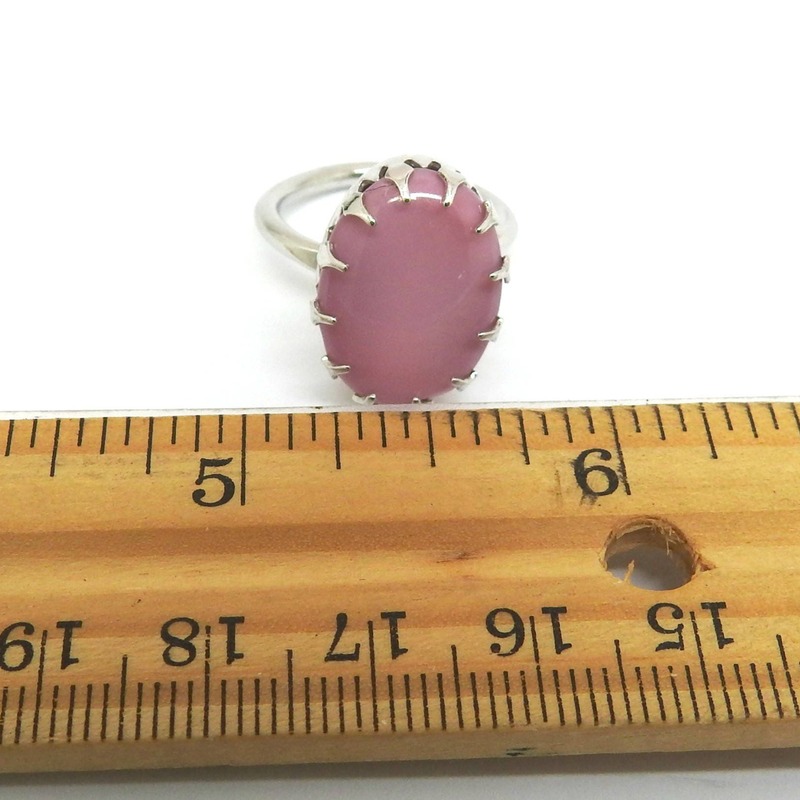 If you're searching for some perfect and unique gifts for a person who loves pink and elegant jewelry, this pink chalcedony ring is for you. 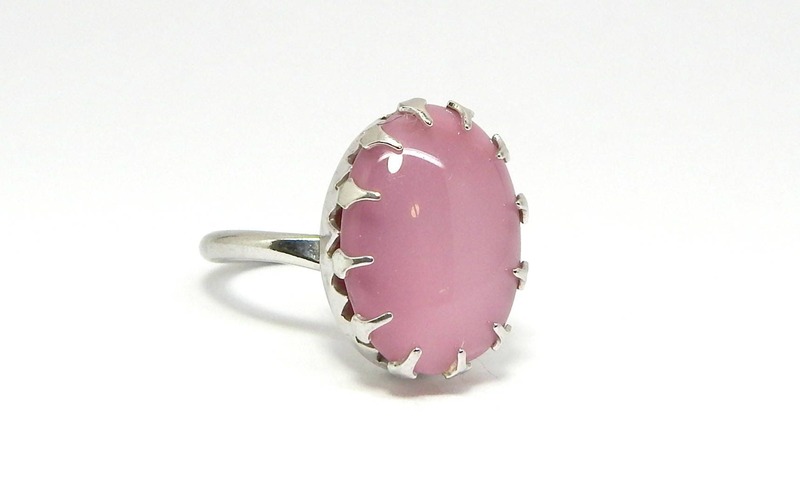 - Pink Chalcedony pink stone. 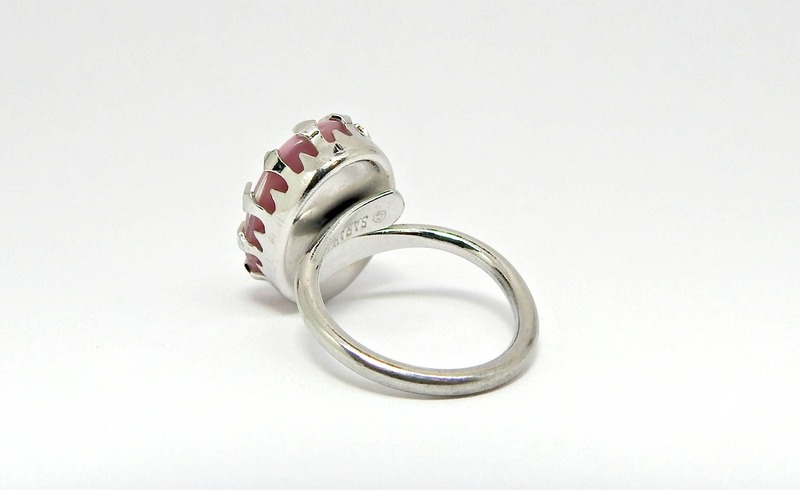 - Silver color metal band. 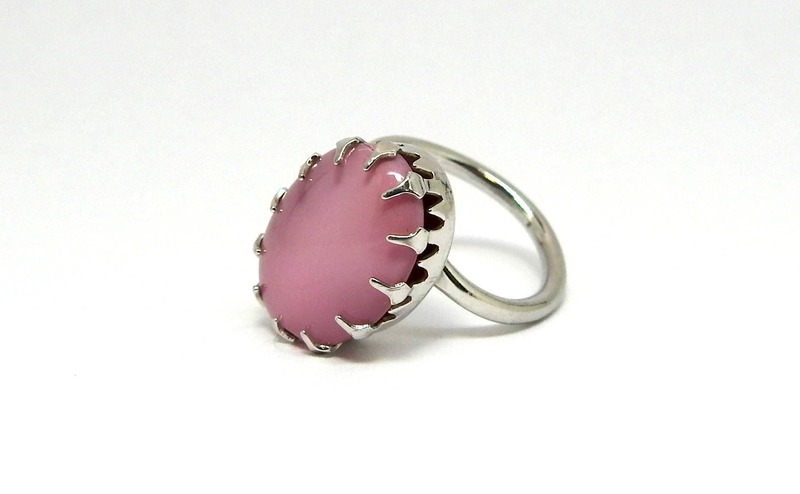 Thank you for exploring this lovely ring pink!